Worldwide tablet shipments slid in the first quarter of 2017 yet again according to the latest data from the International Data Corporation (IDC) Worldwide Quarterly Tablet Tracker. Shipments for the most recent three-month period totaled 36.2 million, a decline of 8.5 percent year-over-year. The decline marks the 10th consecutive quarter that tablets shipments have dropped compared to their year-ago period. On the bright side, Q1 shipment declines didn’t hit double-digits as they have the previous five quarters. It’s worth clarifying that the tablet market is comprised of two very different types of devices. The first kind, characterized by having a first-party keyboard, is referred to by IDC as a detachable tablet. The firm says the market for these types of tablets, which loosely resemble a traditional notebook or laptop, has continued to grow for the most part. The other type of tablet is the slate-style. After peaking in 2014, this variant has declined steadily as outlined above. Ryan Reith, program vice president with IDC's Worldwide Quarterly Mobile Device Trackers, said the rate at which the tablet market grew from 2010 to 2013 was unlike many other consumer-oriented device markets they have seen before. Rapid smartphone adoption and the minimal rate at which tablet technology advanced, however, kept many consumers from upgrading their devices (or in some cases, buying them at all). 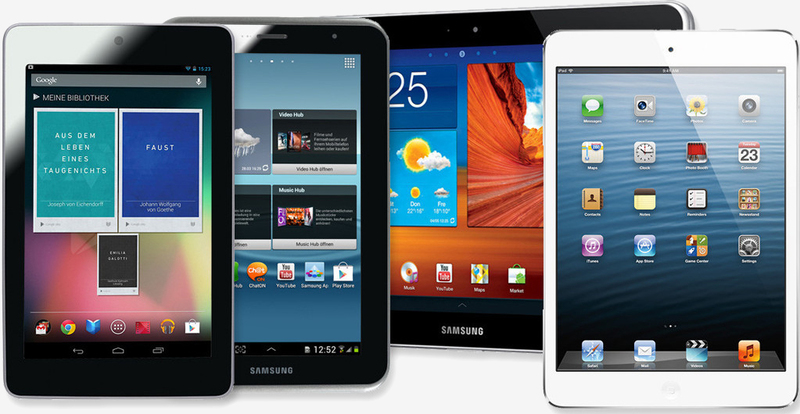 Unfortunately, IDC believes the traditional tablet market will continue its steep decline for the foreseeable future.